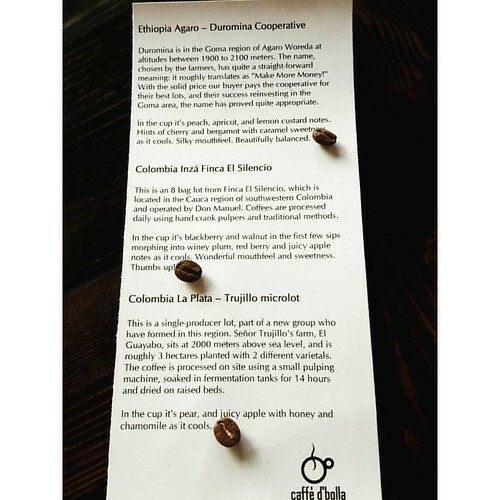 Three amazing Single Origin coffees On Siphon. Come, relax, and enjoy a meticulously crafted cup today! have you had your espresso today?